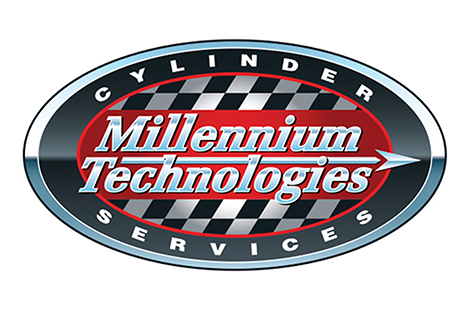 Millennium Technologies is a distributor for all major piston and internal engine parts manufacturers. 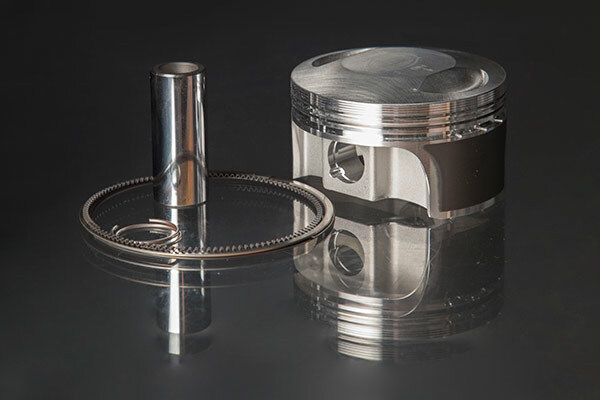 Due to the technical nature of these items and because we carry such a large variety of internal engine parts inventory we ask that you call our sales experts at 1-888-779-6885 for your parts needs. 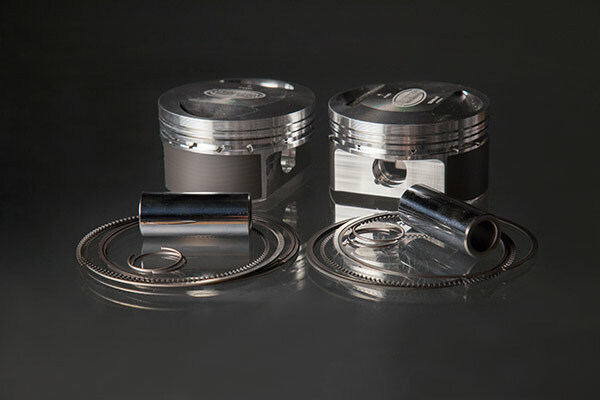 ***TO CHECK STOCK AND ORDER ANY OF THESE CLEARANCED PARTS, PLEASE CALL US DIRECT AT: (920) 893-5595. NOTE: Actual part may vary from picture. 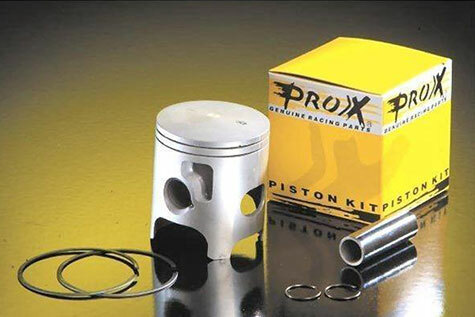 All ManufacturersProXRevolution PerformanceSPIWiseco Piston Co., Inc. 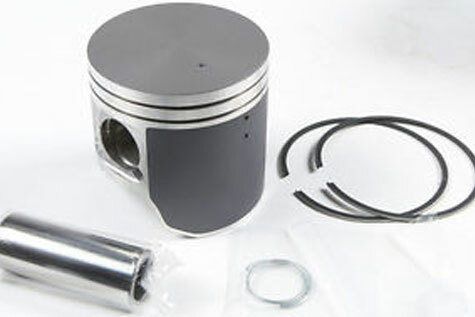 Please see technical info, charging instructions and installation instructions here.